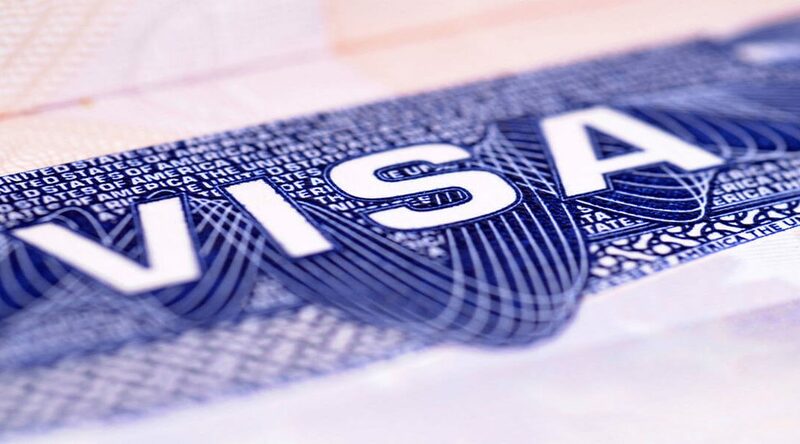 The USA isn’t the most popular country for many international travelers due to visa restrictions, high travel costs, and lack of affordable transportation. However, the United States has some of the world’s funnest cities, incredible national parks, and unique outdoor landscapes. It’s also the place most Americans spend their time traveling. 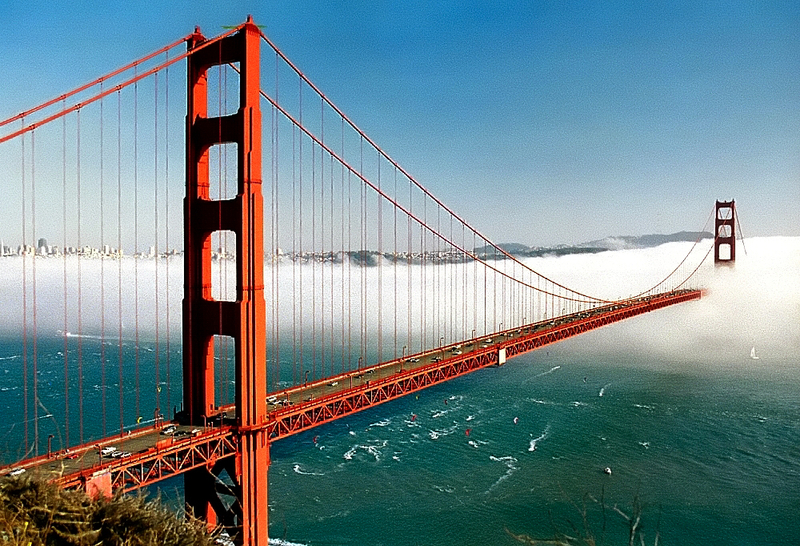 Despite the cost of traveling in the USA it holds something interesting for every kind of traveler. 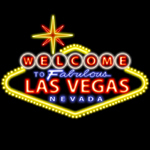 You know about the wild partying and gambling, but Las Vegas offers many great things that you don’t want to miss out on. Extravagant and entertaining shows, unique and free attractions, and more. 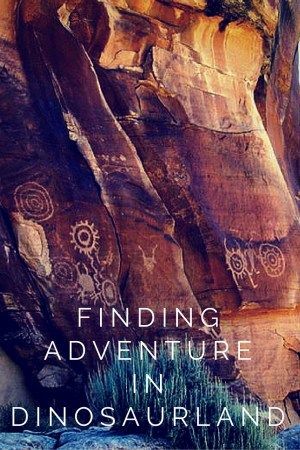 Utah’s remote desert provides a trip to one of the country’s most underrated and unknown outdoors destinations – Dinosaur National Monument. 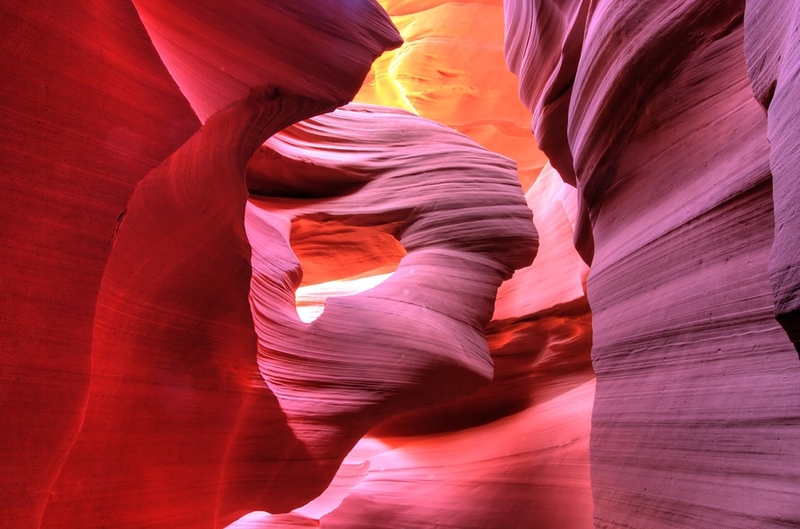 A tour inside either of Arizona’s Upper and Lower Antelope Canyons are sure to leave your mind blown. See the incredible photos and find out the differences between the two before you visit. How to spend 48 hours in Los Angeles. 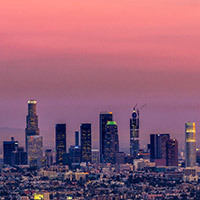 Suggestions, tips and advice for your first time traveling in Los Angeles, California. 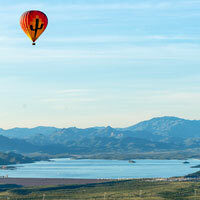 My experience floating in the sky on a hot air balloon ride in Phoenix, Arizona’s Sonoran Desert. Year round flights & affordable prices mean anyone can try it. 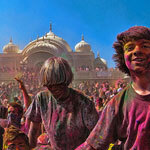 50,000+ people gather to attend the Holi Festival of Colors in Spanish Fork, Utah. Celebrated at the Sri Sri Radha Krishna Temple on March 30 2013. What’s a religious Hindu holiday doing being celebrated in a tiny Utah city? Come find out here!